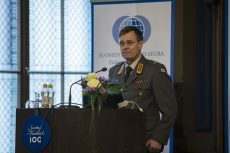 Embassy of the United States of America and Atlantic Council of Finland organized a breakfast briefing and a discussion with Mr Michael Murphy, Director, Office of Security and Political-Military Affairs at Bureau of European & Eurasian Affairs, U.S. Department of State. 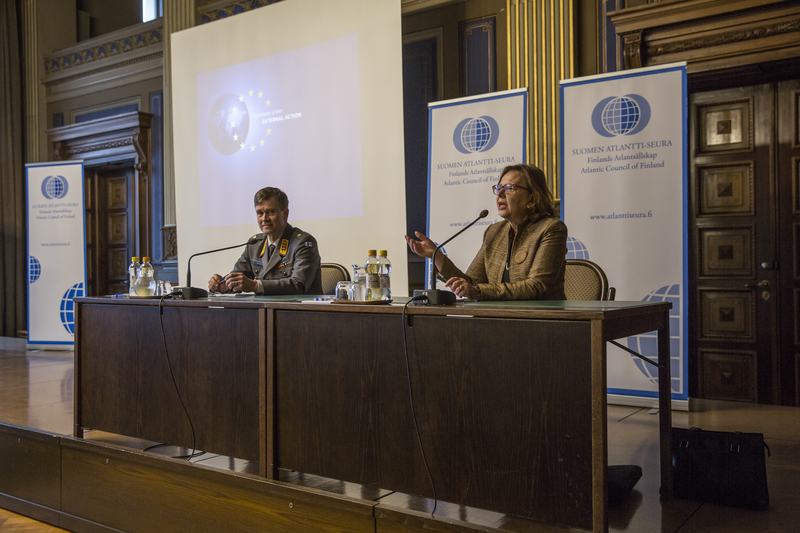 Event was chaired by Shawn Waddoups, Political and Economic Counselor, U.S. Embassy in Helsinki. 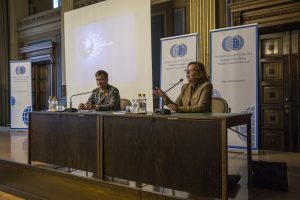 Ministry for Foreign Affairs of Finland and Atlantic Council of Finland organized a morning coffee discussion with Mr Alejandro Alvargonzaléz, Assistant Secretary General for Political Affairs and Security Policy, NATO. 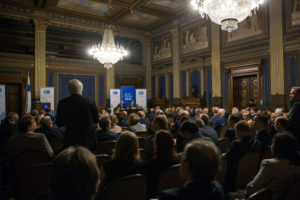 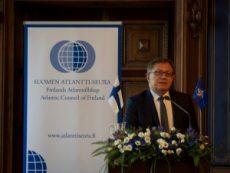 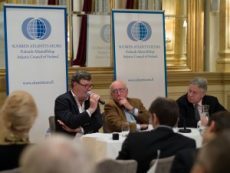 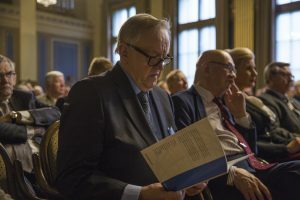 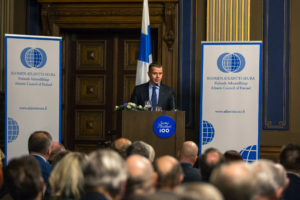 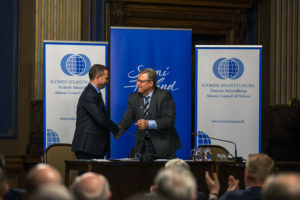 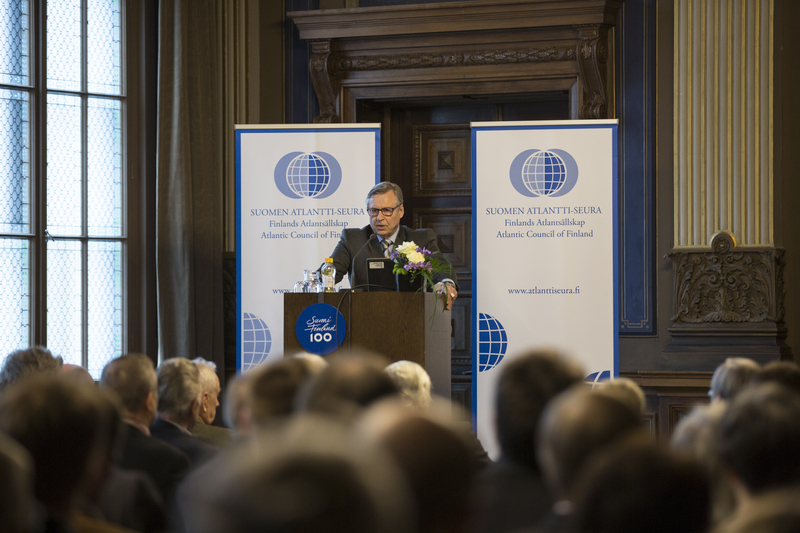 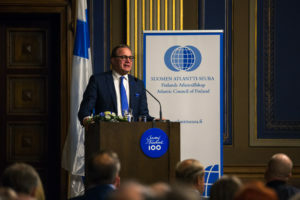 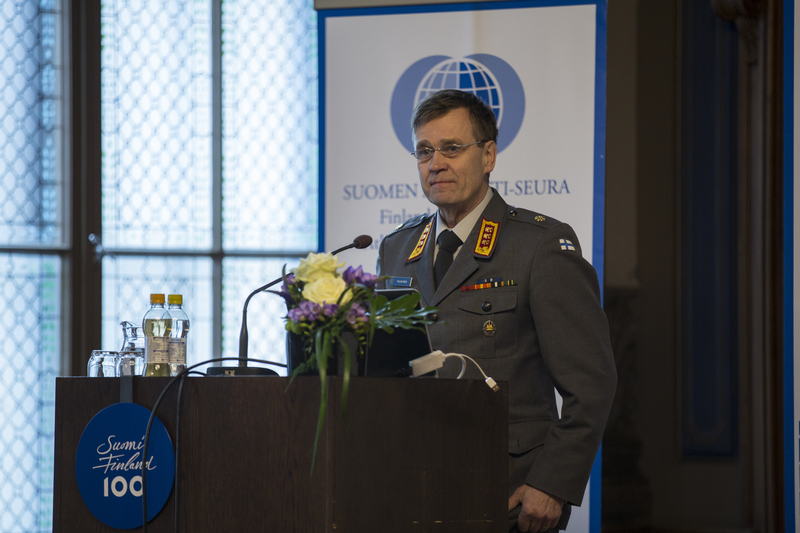 The event was moderated by Ambassador Mr Mikko Kinnunen, Director, Unit for Security Policy and Crisis Management, Ministry for Foreign Affairs of Finland.